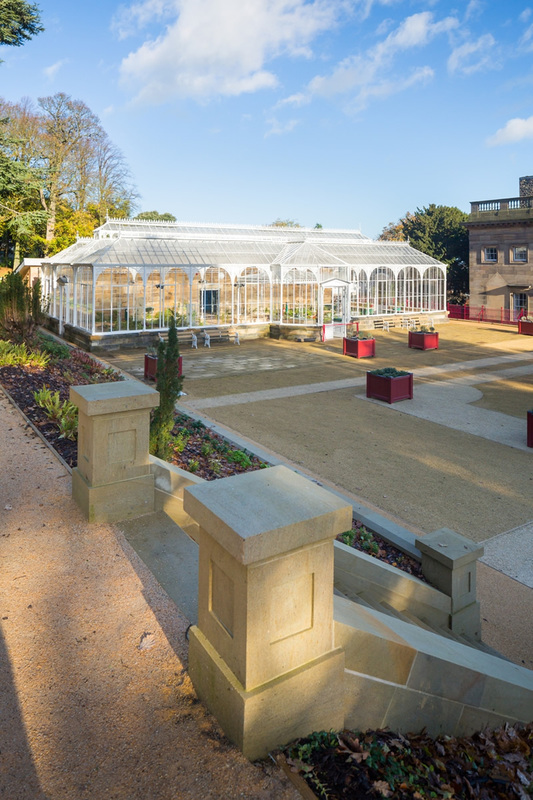 This project involved the restoration of the grade II* listed Victorian conservatory to create a visitor gateway for the castle and gardens within the Grade I listed parkland. 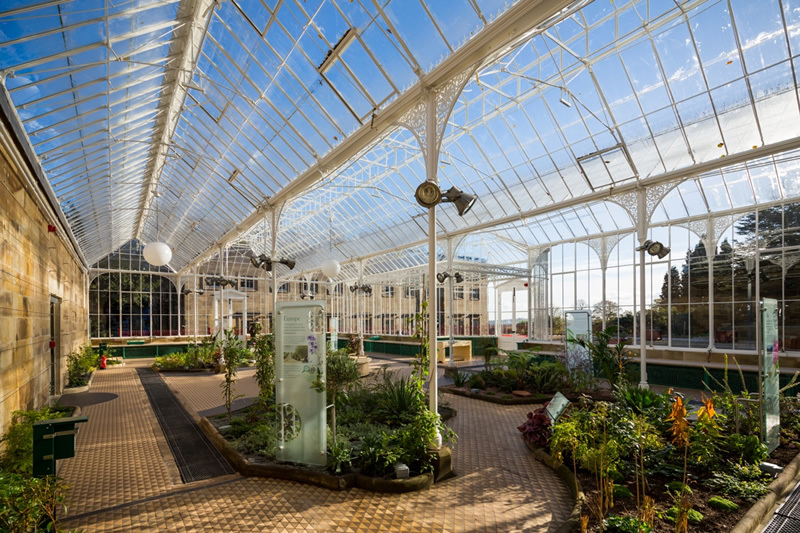 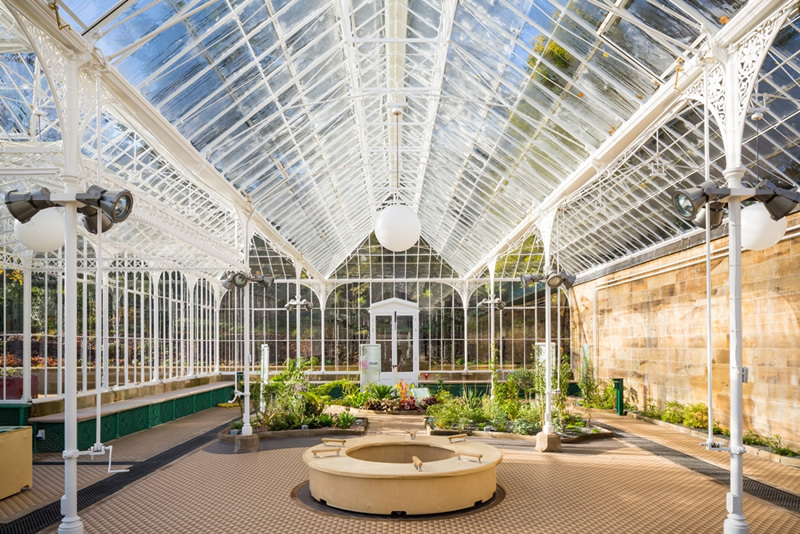 The conservatory itself is a rare and very fragile structure that attracted national interest in 2003 when it narrowly missed winning the TV series Restoration. 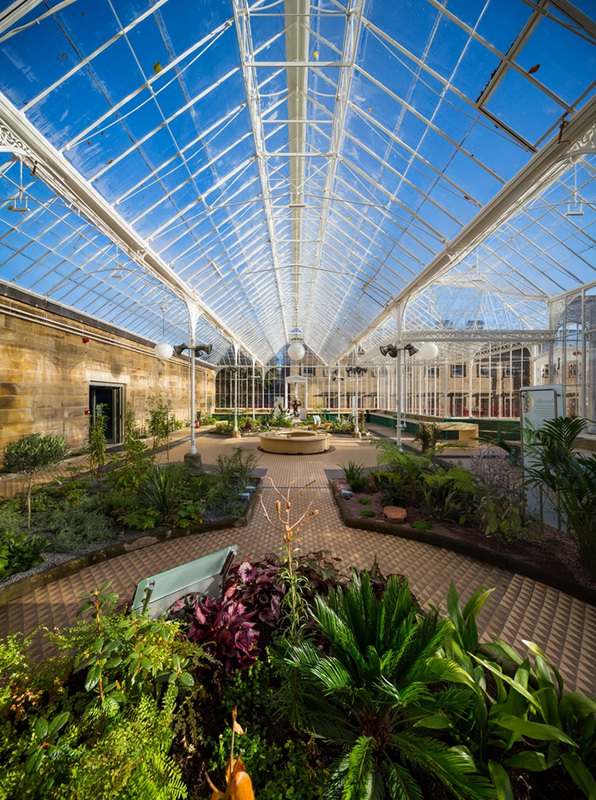 Since then the heritage trust have been actively seeking to secure its’ future, and have secured ERDF funding of £820k to cover some of the cost of the renovation work. 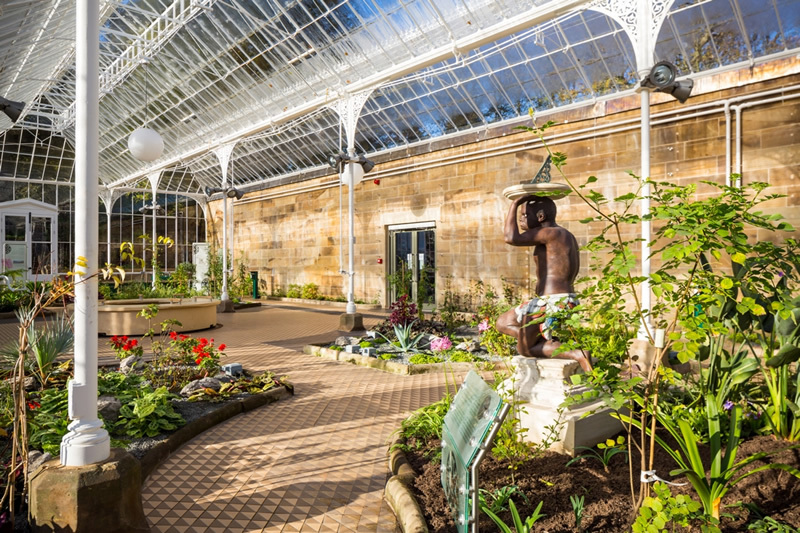 The challenge with this commission was to balance the renovation of the conservatory building with the plans to convert the potting shed into an interpretation centre and education room. 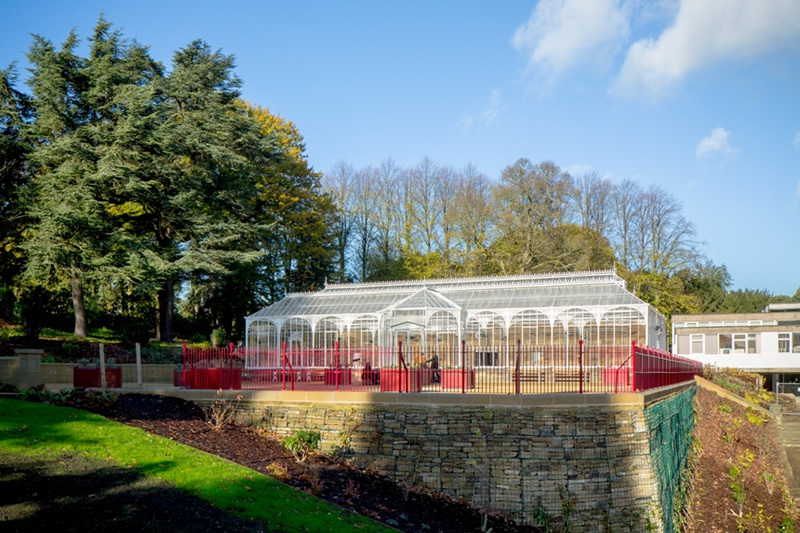 The team drew from their experience of working on previous listed buildings to provide a design solution that was in-keeping with the current beauty and style of the building.